Welcome to the County of Lakes, Springs and Rivers! 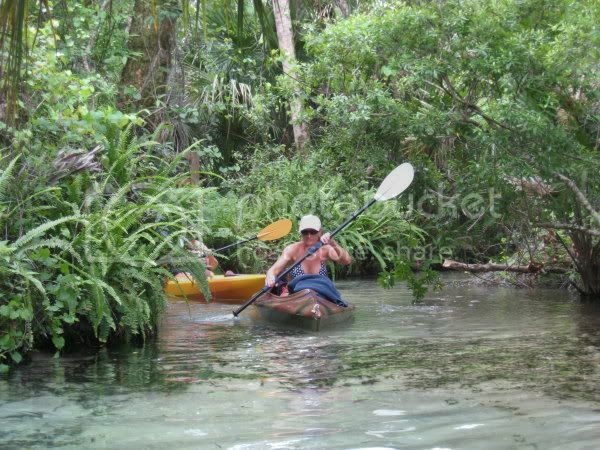 We are a friendly network of paddlers, based in Lake County Florida.We are not a club and do not have fees. Our folks are always ready for a nice canoe or kayak trip. We are not marathoners. We just enjoy a leisure trip that may include half day or full day paddles, camping, hiking, great friendship and excellent conversation! It may be a weekend trip out of Mosquito Lagoon or a day trip down the Juniper Run. We have also been known to just go camping for a weekend in the rain...just because...And we are always open to suggestions and open trips for everyone.